After two wonderful days of family time, eating, and Black Friday shopping (which my waistline and sleep pattern are still recovering from), I’m already starting to get into the Christmas spirit! The Christmas season is my favorite time of the year, for many reasons. First, we celebrate the main reason for the season, the birth of Jesus. Second, I also get to celebrate a unique connection with this because I get to share my birthday with Him! That’s right – I’m a Christmas baby! And third,we get to celebrate family and friends by giving thoughtful gifts of love and appreciation. I always love trying to find unique and thoughtful gifts that my loved ones will enjoy. And this year, I’m excited to give another gift of appreciation to one of my fellow Ag Bloggers by participating in the Christmas in the Country Gift Exchange! Here’s how it works: Christmas in the Country is a Christmas gift exchange for Agriculture Bloggers and Agvocates hosted by Laurie from Country Linked, Erin from Diaries From the Dirt Road, Jamie from The Uncharted Rhoade, and Robyn from The Ranch Wife Chronicles. It is a great way to get to know bloggers/friends of agriculture across the country and engage with others who have the same interests as you! But don’t worry – you don’t have to be a blogger to participate, just a lover of all things agriculture and country! Sign ups go until TOMORROW, November 30th. To sign up all you have to do is fill out a quick form giving us some very basic information about yourself. They ask for a mailing address so that your secret Ag Friend can send you a special Christmas surprise, your email address and give us some of your likes and dislikes. And they share some of this information with the individual who has your name and you in turn will receive the same information for someone. All gifts need to be sent by December 17th to ensure delivery before the holidays. If you are a blogger, then join us on January 7th for a Link-Up party. Write a blog post about what you sent, who you sent it too, what you received and who you received it from. This is where the real fun begins! They loved seeing the fun and creative things that everyone came up with to send to each other, especially the ones that sent things from their region or area of the country. 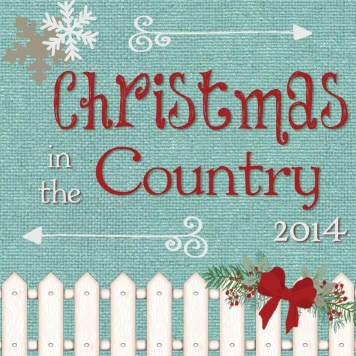 If you’d like to join me in the Christmas in the Country Gift Exchange, sign up here! And don’t forget, sign-ups end TOMORROW! 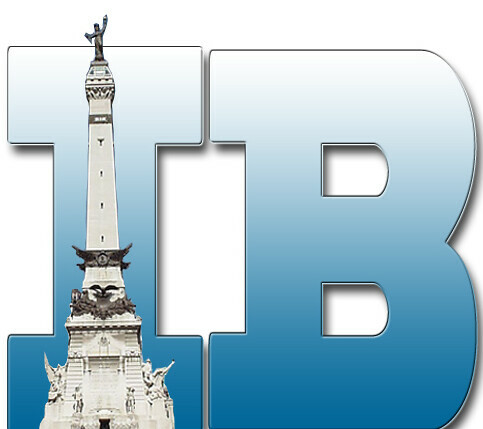 Do you have any ideas of neat Indiana things I could include in my gift box? I’d love to chat more, but I have to go get ready to go shopping. I hope all of you had a wonderful Thanksgiving celebration with your friends and family and spent some time reflecting on the many things we all have to be thankful for! Posted on November 29, 2014, in Agvocating, My Life and tagged Ag Bloggers, Christmas in the Country, Indiana made products, Small Business Saturday. Bookmark the permalink. Leave a comment.